Retractable awnings offer an alternative to a fixed roofing system which requires structural support and can be more expensive. They provide protection from the sun and shelter from wind or rain only when you want it. The rest of the time, you can have them retracted, letting in all the sun you like. Their main feature is folding arms which extend out to provide temporary shade protection without the need for the building a suitable frame. Choose from manual crank operation or an automated motorised option. 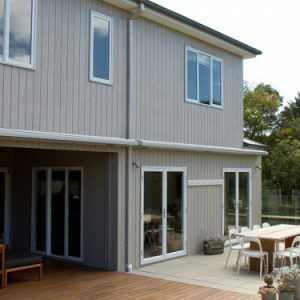 These blinds are often specified by design conscious home owners and architects as they offer clean lines on the fascia without compromising livability. Our highly trained awning specialists with years of blind installation experience will discuss your needs and design a bespoke solution. Quality materials which come in a range of colours, textures and substrates means you can get the look that blends seamlessly with your existing structure. 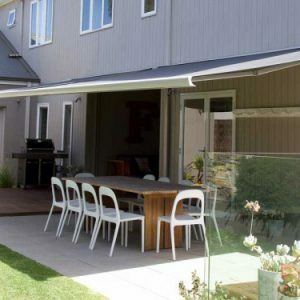 Have you ever wished you could have the convenience of an awning over your patio, porch, or sidewalk? 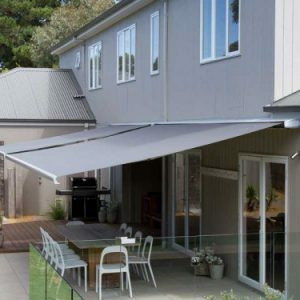 Many homeowners and business owners in Sydney and Melbourne find that having an awning can be extremely helpful and beneficial making the home more comfortable or a business more profitable. 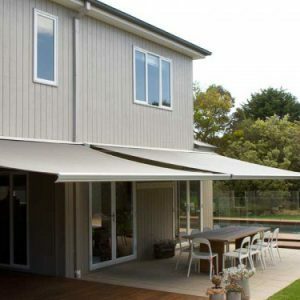 However, one of the main problems awnings present is the visual obstruction, especially when it’s not required. Our custom made retractable shade awnings solve this problem for you. 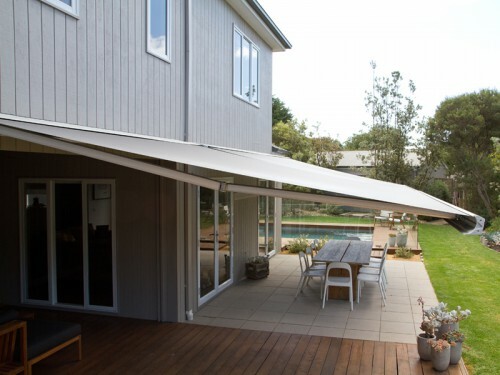 A retractable awning can also be called folding arm awnings. They allow for the flexibility of an open or closed shade system which tucks neatly away into a wall or ceiling recess. This provides a sheltered outdoor space when you’re walking under or sit outside your door or window. However, it also folds cleanly back to the exterior wall when it’s not required. They are popular especially in outdoor spaces where the view is important and owners don’t want to create visual obstructions when not necessary. 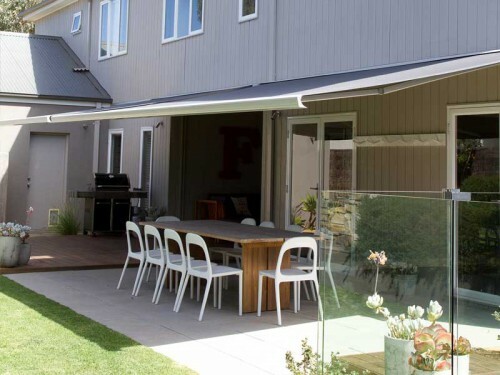 Our awnings provide a simple, modern choice as compared to a permanent structure awning. The awning is supported by arms which fold together with a simple mechanism much like a car jack. This allows the fabric to be drawn back as well. 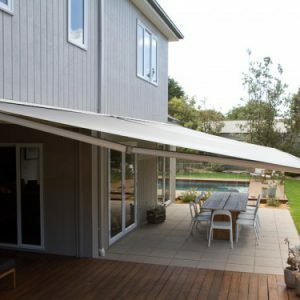 However, these awnings self fold and tuck into their recess neatly via the use of a simple hand crank or electronic motorized option. Upgraded models can add a motion sensor for safety in strong winds which automatically retracts the awning. 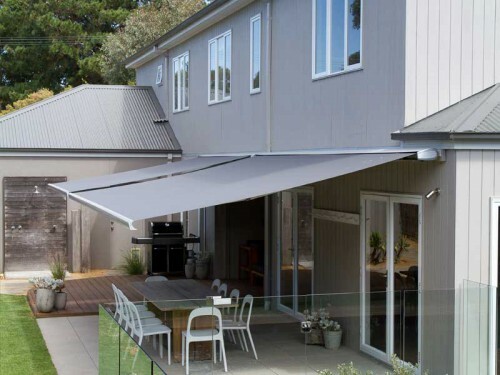 With no unsightly structure to block the view when not needed, and a beautiful, custom-made, high quality awning is more versatile in variable weather conditions. 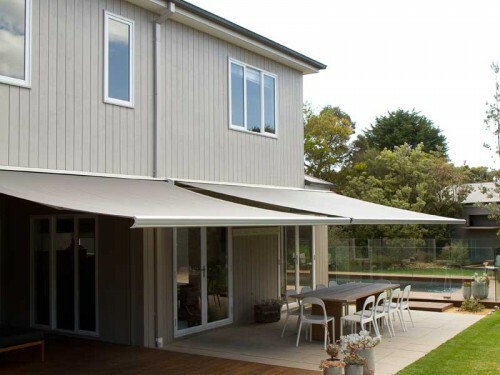 We make these retractable shade awnings in Melbourne and can install in Victoria and Sydney New South Wales. They can be a great addition to your home or business. Choose from various material choices including shadeweave, canvas, mesh, and PVC-coated fabrics. 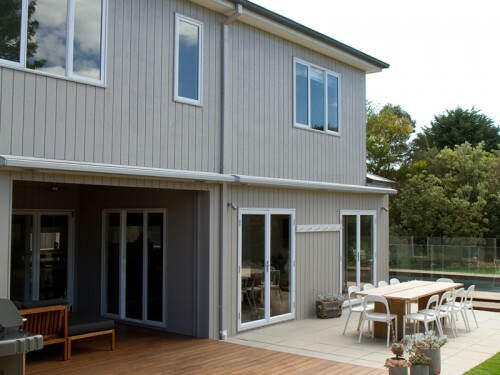 Whether you want to modernize your store front or simply enjoy your patio on a warm summer day, Clear Blinds Australia wants to help you reach your goal. Please contact us today with any questions.